Thursday Dec 6th - 11 AM Bruce will have more "doc talk" this time about your...gut. So many people live with IBS and similar "tummy trouble." Gastroenterologist Dr. Samantha Nazareth and her patient will talk about getting through the holiday feasting "issue-free"! 11:20 Dr. Mae Jemison, Former Astronaut & First African-American Woman to travel in space will call in to talk about the upcoming Alka-Rocket Challenge where students will be competing to break the Guinness World Record - yes, we're talking rockets powered by Alka-Seltzer! 11:35 Michael S. Pieciak( PEE-SEE-ACK) the youngest -ever President of the North American Securities Administrators Association will be talking with Bruce about avoiding investment scams - the hi-tech kind! 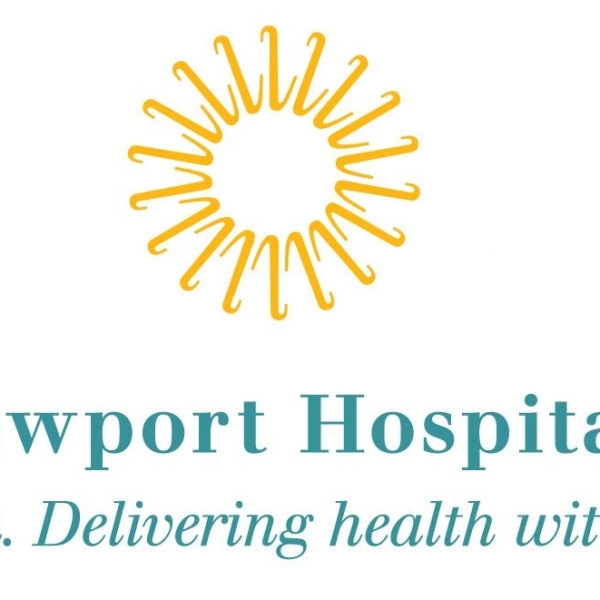 November 1 - Newport Hospital Hour of Health with Erin Littlewood and this month's doc - Dr. Alberto Gavilanes an internal medicine/ primary care physician and a specialist in geriatrics. Thursday June 7 - Erin Littlewood - Dr Halina Harding, DO. She's a new family medicine physician with Jamestown Family Practice and also a doctor of Osteopath.